Not sure how to get the most into your portable storage container? Worried that items may shift around in transit and be damaged? Just don’t want to move the heavy stuff? maximized and your goods secure. 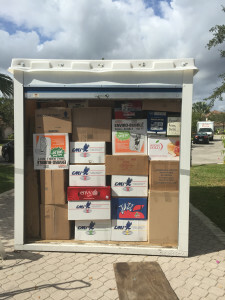 Just as important to securely packing and loading your storage container, is the time and attention saved by using our unloading services. Whether you are retrieving one item or everything in your portable unit, let us help you make the task safe and simple. Our experienced team will professionally unload you items and place them wherever you direct. From re-assembling a bed, to a grand piano we can handle it all. Spend your time designing the layout and placement preferences for your items and let us do the “heavy lifting” and clean up of packing material.